Using the time travelling in the car to educate seems to make sense. Rex and Maria have made and provided a storage solution for their children. 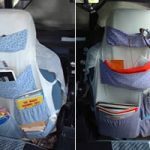 I thought this may be a usefull idea families who spend time travelling. 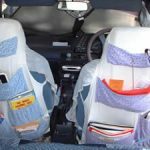 « Car Activities – Schooling while traveling.